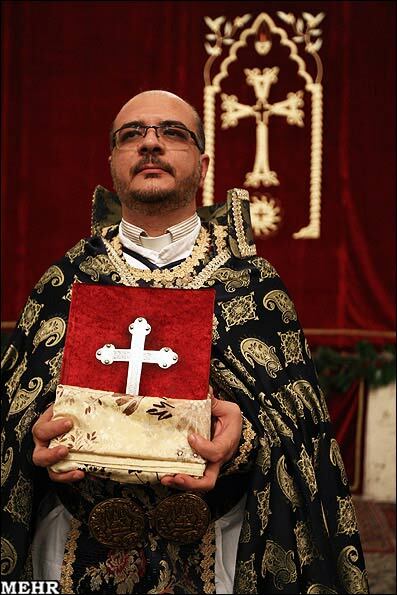 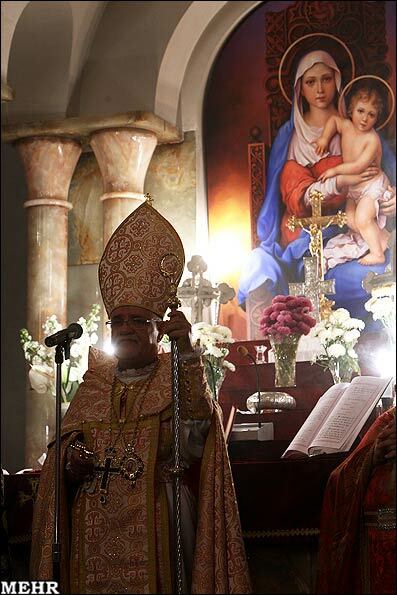 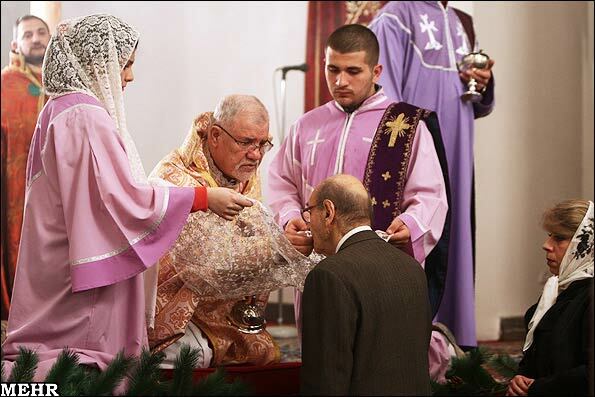 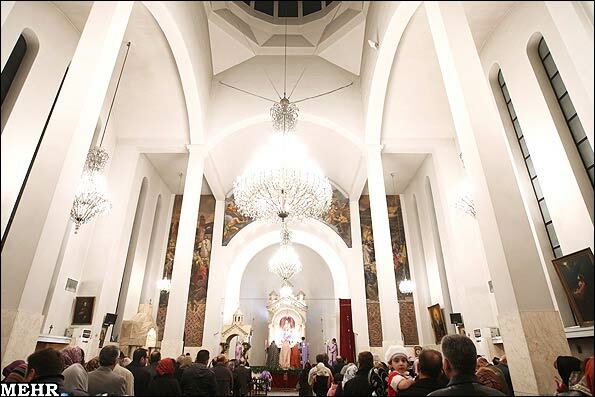 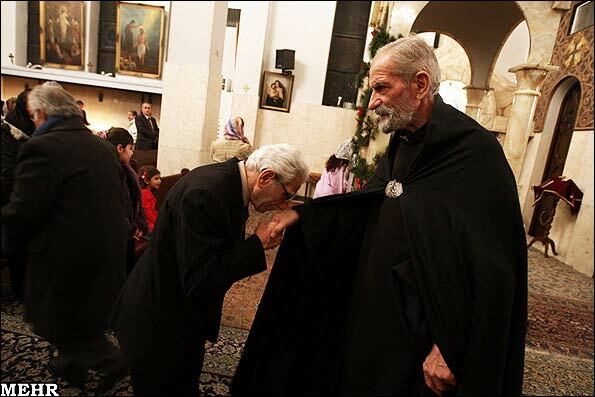 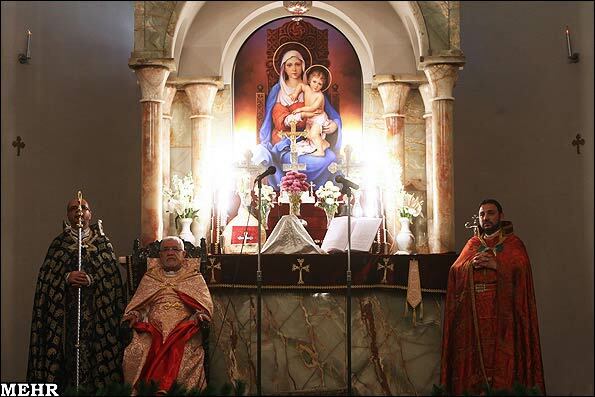 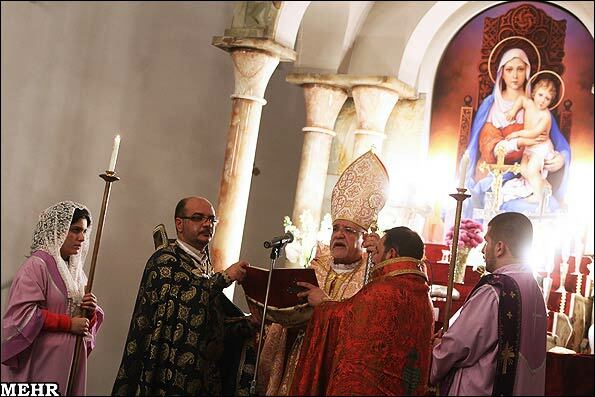 Iran's Armenian Christian community held a ceremony at Sarkis Church in Tehran on Saturday night to celebrate the New Year 2012. 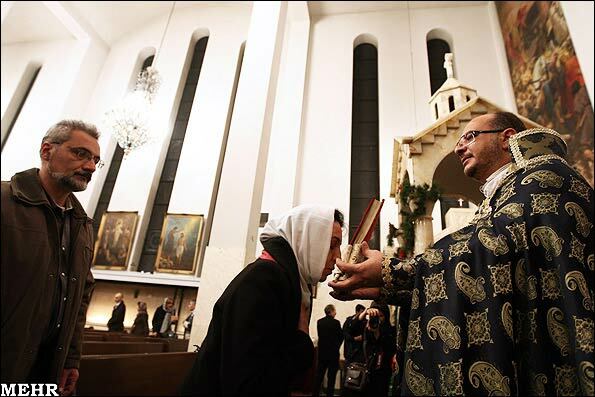 During the ceremony, special prayers were said and New Year's bread was distributed among those attending the celebration. 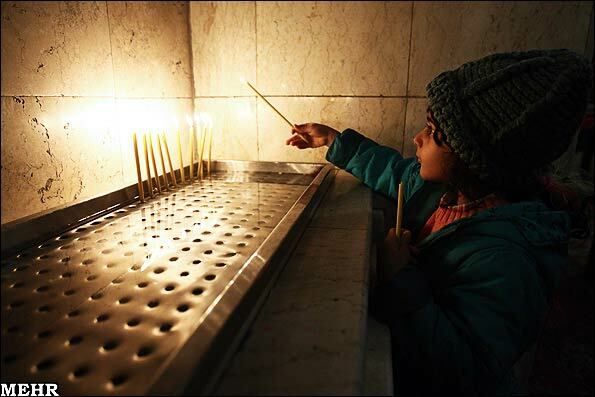 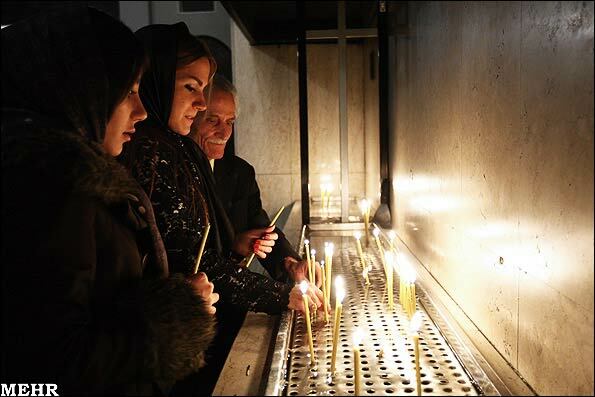 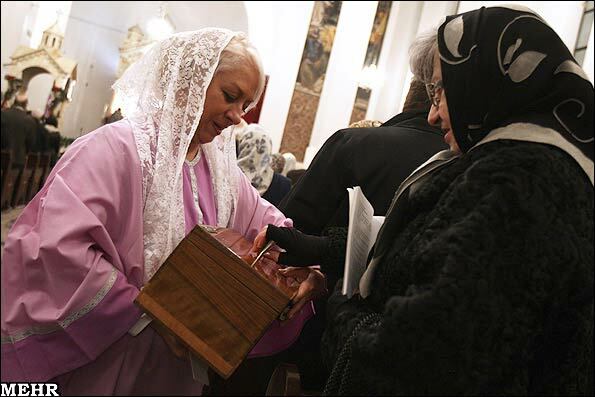 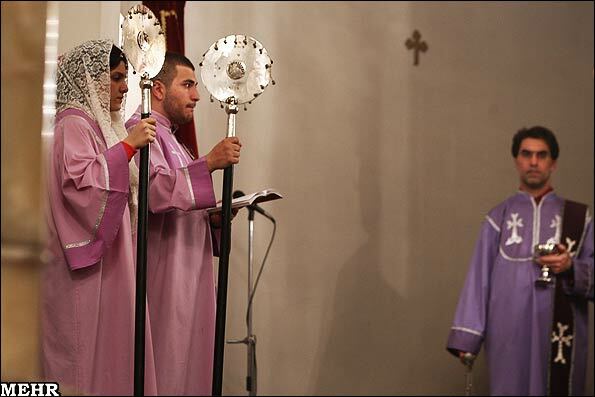 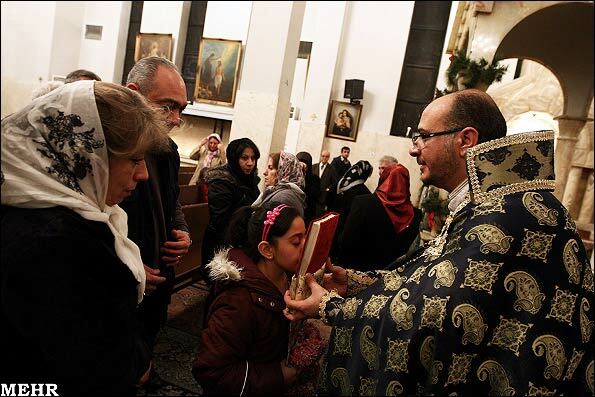 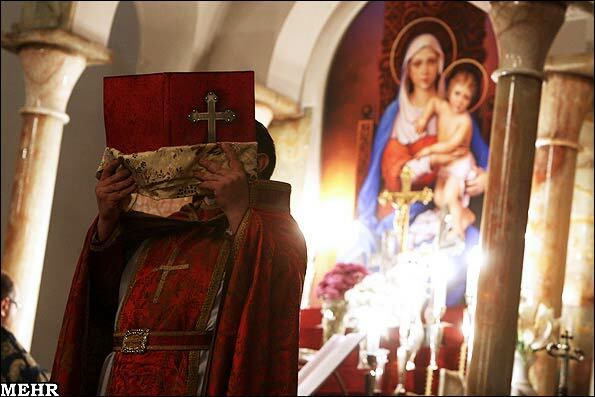 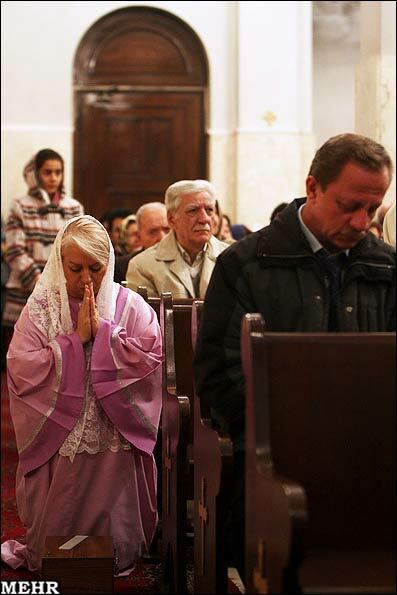 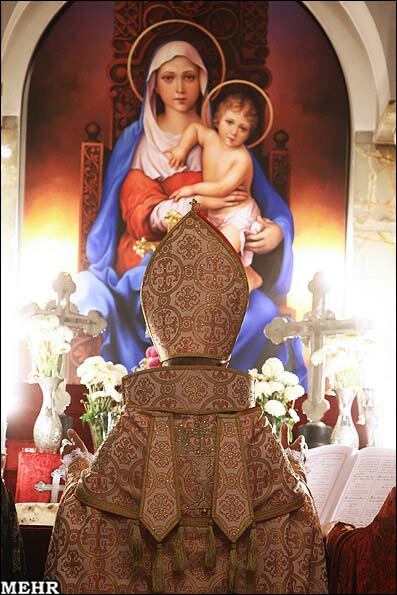 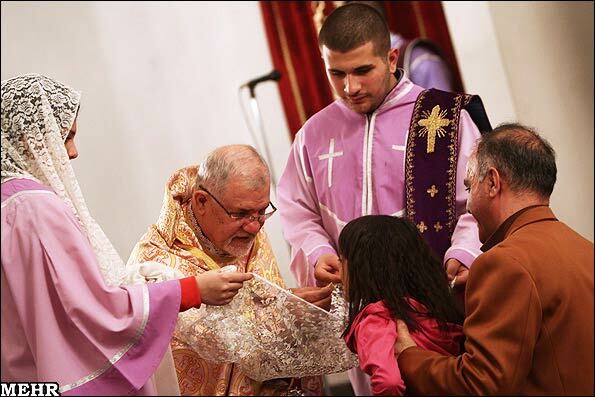 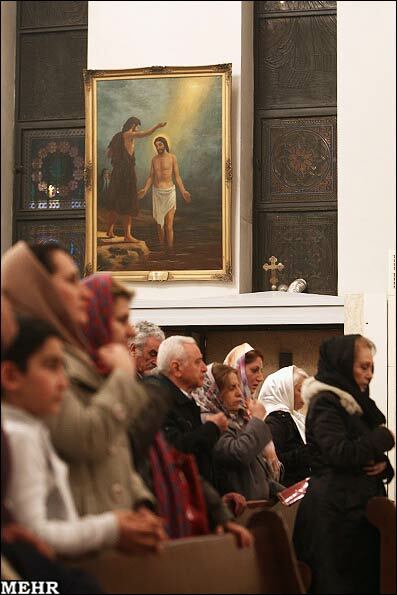 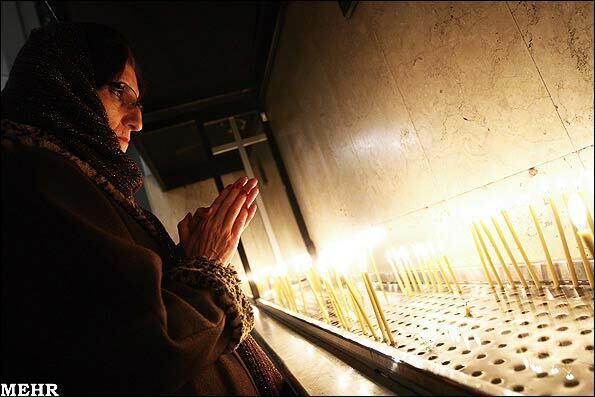 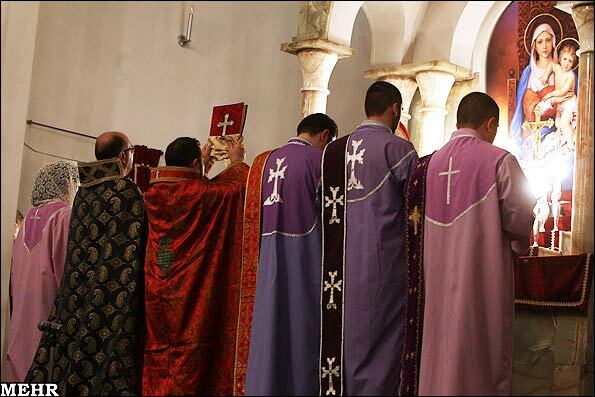 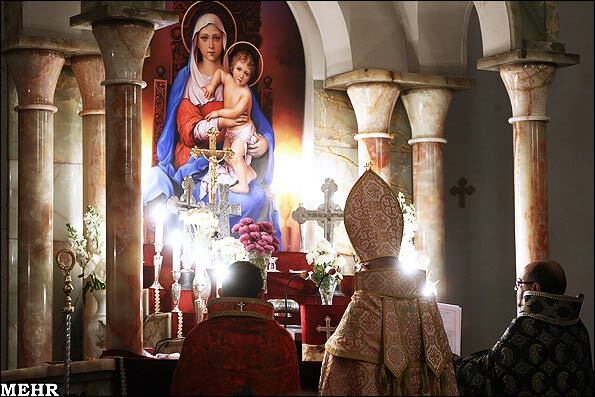 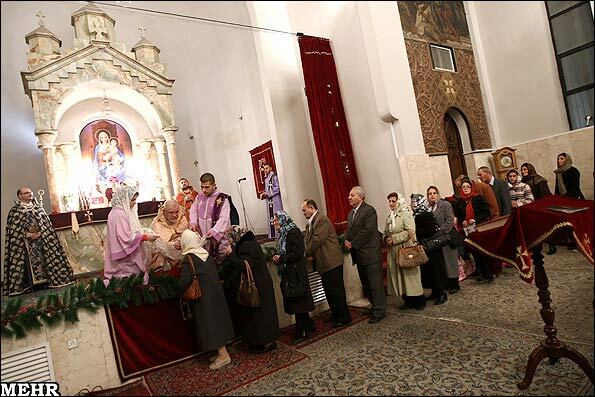 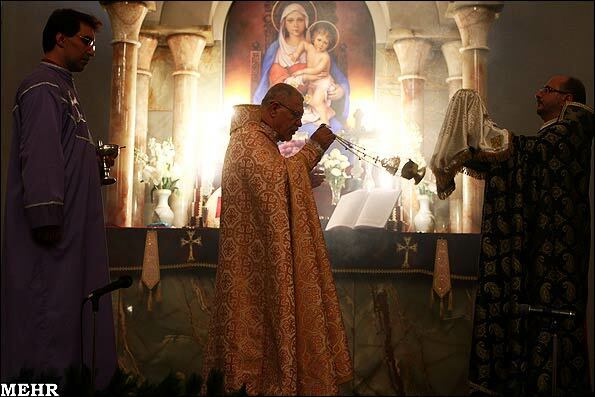 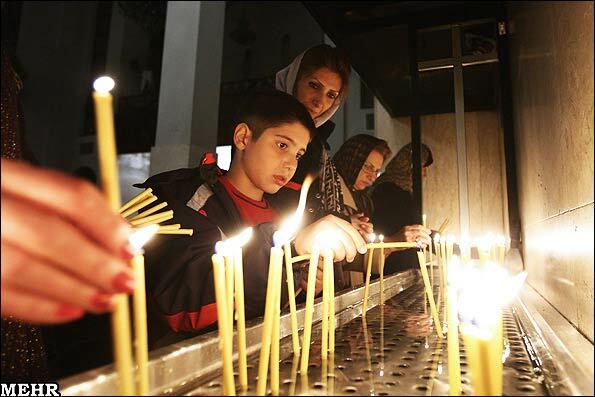 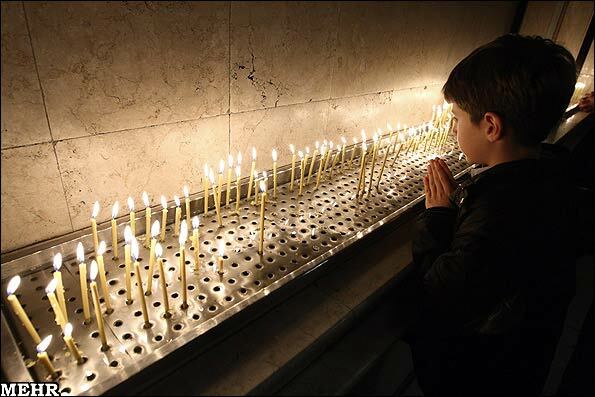 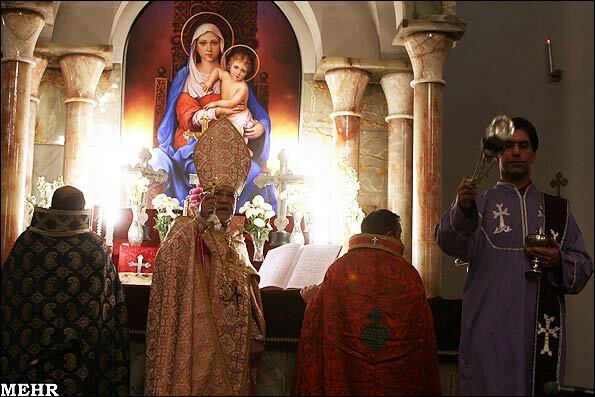 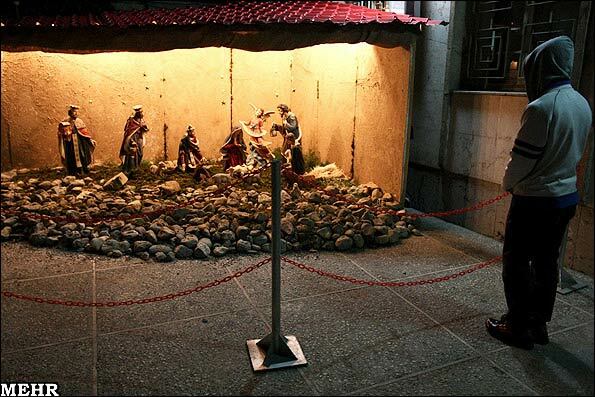 According to estimates, nearly 200,000 Christians are living in Iran.